Have you just finished your 3D CAD model and want to show it off in an awesome 3D walk-through animation? The best tool for the job is SOLIDWORKS Composer. You can use it to create static 2D snapshots of your model or complicated 3D animations quickly and easily. It’s great for clearly conveying steps for assembly instructions or to help show off your model for marketing or sales purposes. SOLIDWORKS Composer is the go-to tool for creating the technical content you need to go along with your SOLIDWORKS models. In this Video Tech Tip, Application Engineer Mike Souders shows off the power of animations in Composer, specifically focusing on how to modify camera paths. We are very excited to share with you the new features in SOLIDWORKS 2019. One of the most important tools for avoiding potential manufacturing defects and mishaps is the interference detection tool. 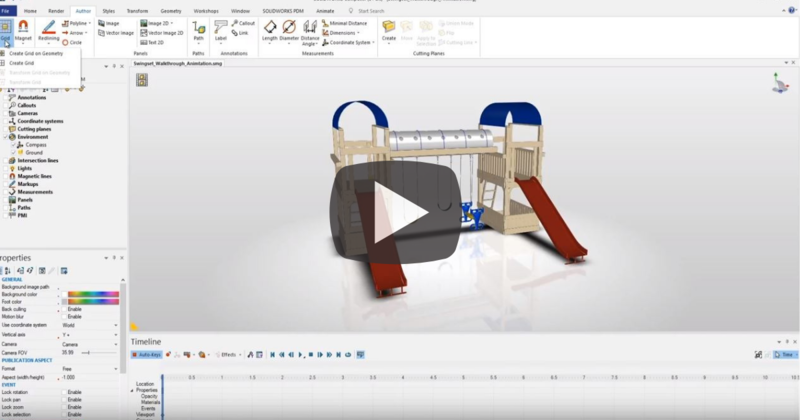 In this Video Tech Tip, we will show you how this tool is great for most modeling workflows. 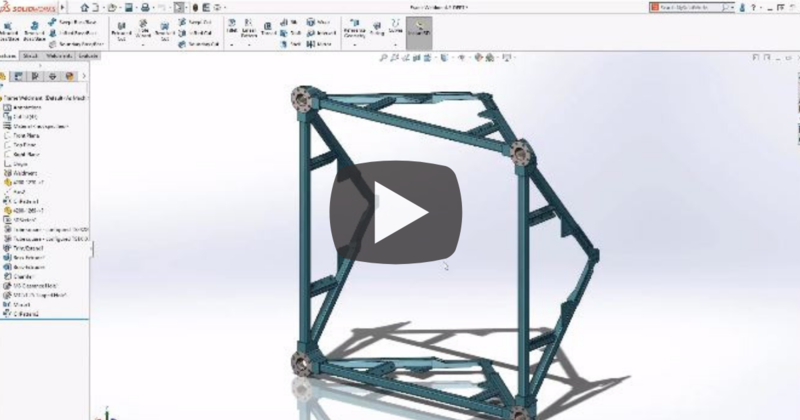 Are you as excited as we are about the new features in SOLIDWORKS 2019? The addition of 3D textures is one of our favorites. This new feature allows you to add complex and intricate geometry to your 3D CAD models in a few simple steps. 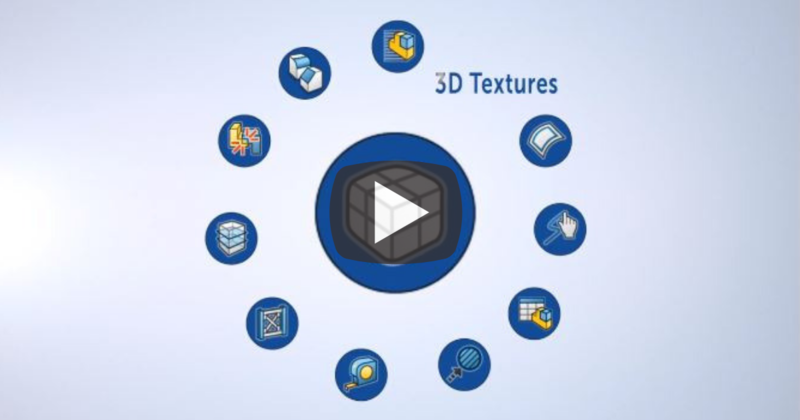 In this Video Tech Tip, you'll see how 3D textures can add repeating geometric features to models in one simple step.